Every well-organized person needs a good label maker. This Brother P-Handy Touch is down to its lowest price in six months today. It has the capabilities to print nine fonts, 10 frames, and more than 210 symbols. 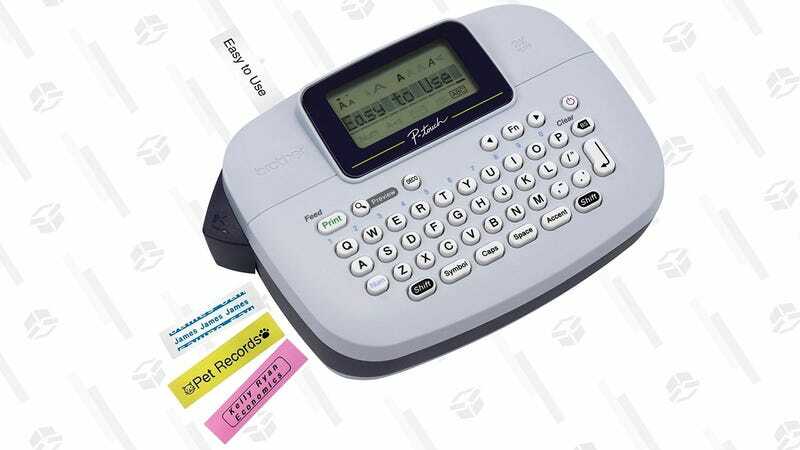 Plus, this model is Amazon’s best-selling label maker. These deals usually don’t last long, so pick one up before they’re gone.